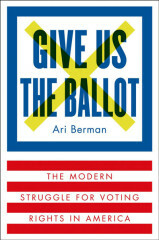 Ari Berman is a political correspondent for The Nation and an investigative journalism Fellow at the Nation Institute. 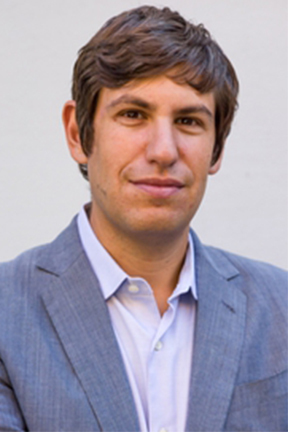 His writing has also appeared in The New York Times and Rolling Stone, and he is a frequent commentator on MSNBC and NPR. His first book, Herding Donkeys: The Fight to Rebuild the Democratic Party and Reshape American Politics, was published in 2010. 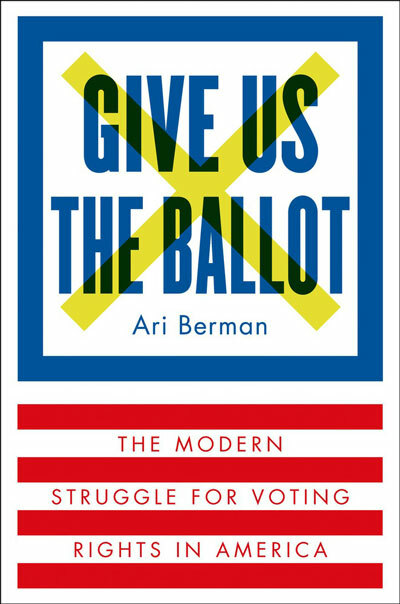 His new book, GIVE US THE BALLOT: The Modern Struggle for Voting Rights in America, was just published in August, in time for the 50th Anniversary of the Voting Rights Act. He lives in New York City.